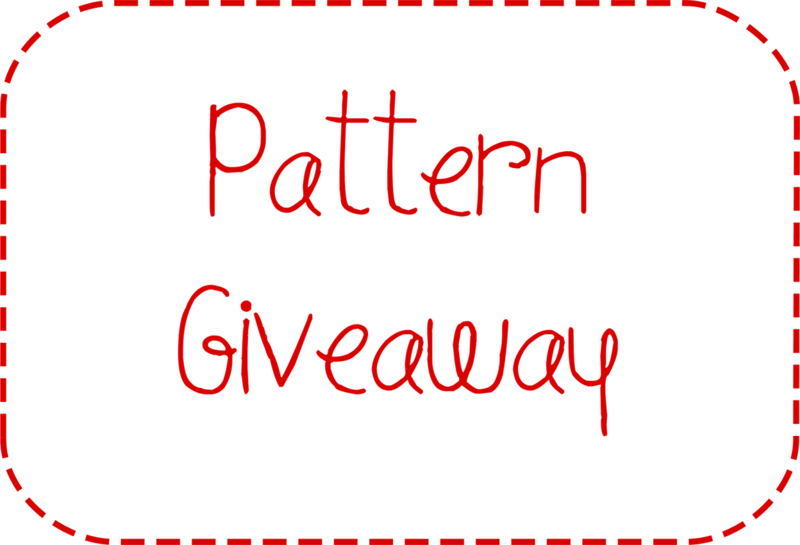 Elizabeth Wyatt Sewing Patterns: Want to Win a Free Pattern? My friend Beth over at The Courage to Create had so much fun testing the Guess Who? Dress Up Masks pattern, that she decided to give one away. Head on over and enter to win!